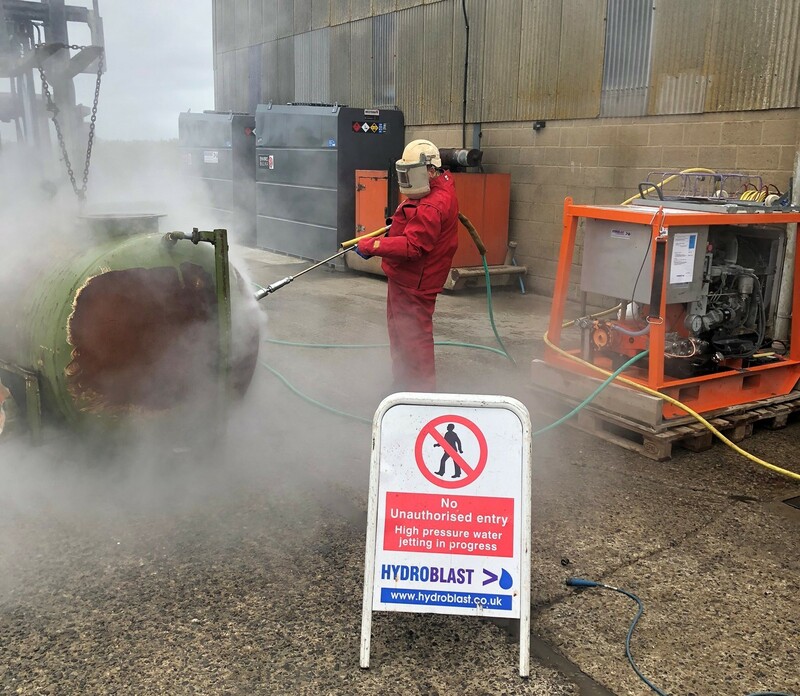 Hydroblast Ltd. provide water jetting training, offering open courses every second Thursday of the month at our training base in Gatenby, North Yorkshire. Other dates are available on request. We also perform onsite training throughout Great Britain and Ireland, and we can even travel overseas. We will arrange a time to suit you, whether this is a working day, out of hours or during weekends. We offer this at no additional cost. 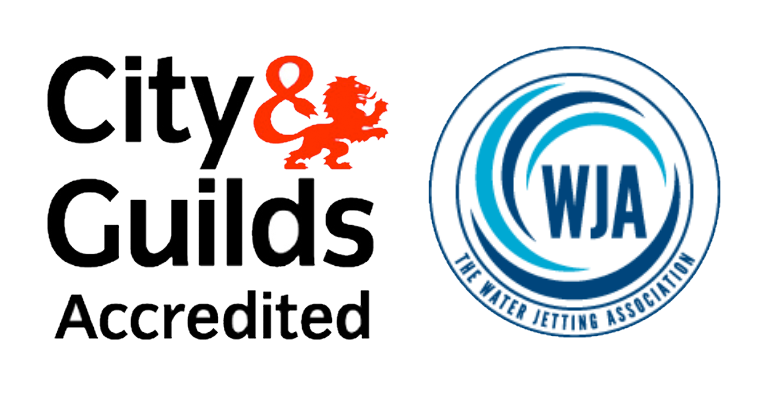 Hydroblast Ltd. are a registered training provider of the Water Jetting Association. We are also audited and subscribe to the WJA Standard Operating Procedure for Water Jetting Training. This training is accredited by City & Guilds, ensuring that you and your staff are trained to the water jetting industry standard. During all of our courses, our first priority is your safety. All of our courses offered are based on the WJA Blue and Red Codes of Practice. We use our own presentation equipment and provide course hand outs and WJA Codes of Practice as required. We are licensed to supply the following courses. We provide successful candidates with a Certificate of Training and Operator ID cards which combines a passport size photo and the wording from the Medical Card on the reverse side. Our courses offers all aspects of safety, ensuring that participants are aware of the fundamental functions of the machine. This enables the operator to have a full knowledge and understanding of how the machine is required to work whilst in operation whilst maintaining the highest safety standards. Training can be either on your site or at our premises, where we have excellent training facilities. Our courses are both classroom-based and practical on the job, using the tools if applicable. This will vary depending on trainees’ experience. 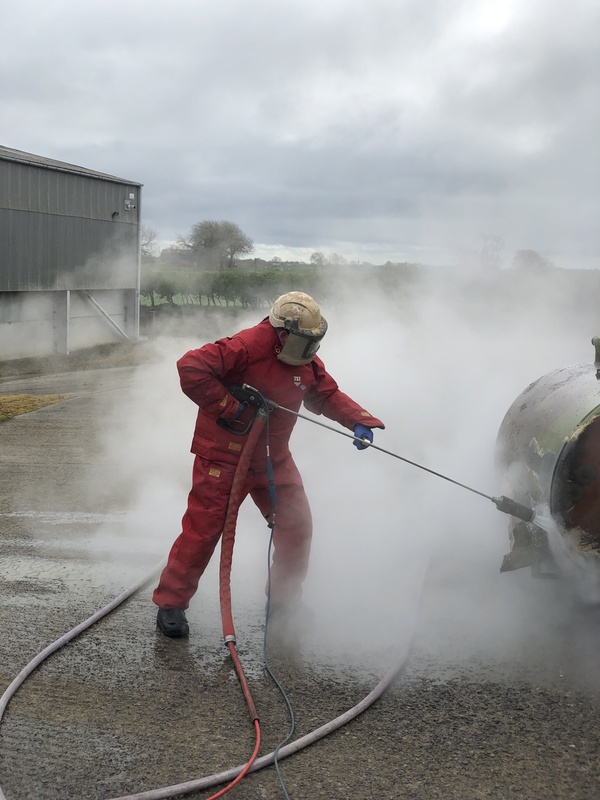 Our Water Jetting Courses are presented to suit the majority of applications whether your company is a drain cleaning contractor or a large industrial national company. The main purpose of our course is to educate trainees on water jetting safety so they can operate high pressure equipment with minimal risks. Have a detailed knowledge and awareness of the applicable Code of Practice for the Use of Water Jetting Equipment and associated legislation. 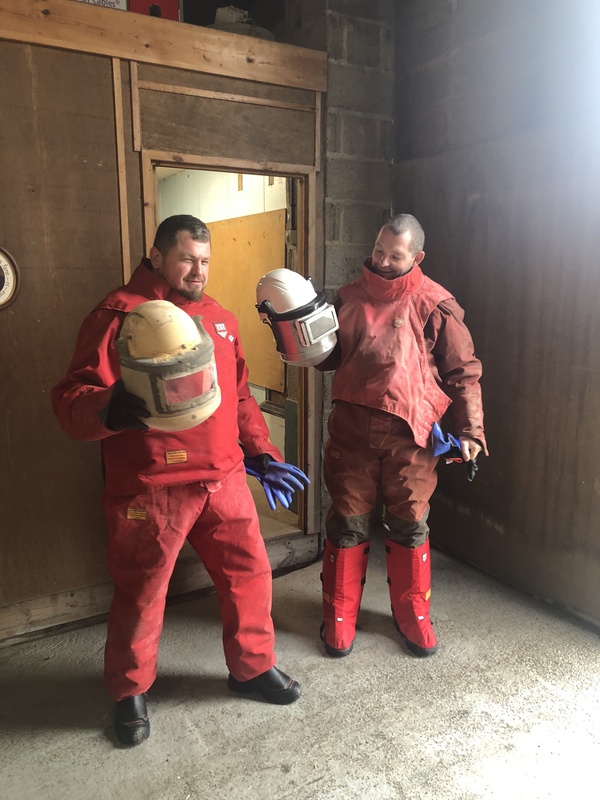 Book our open courses online today, or contact Hydroblast Ltd. to arrange a different date at your site or our North Yorkshire training facility. 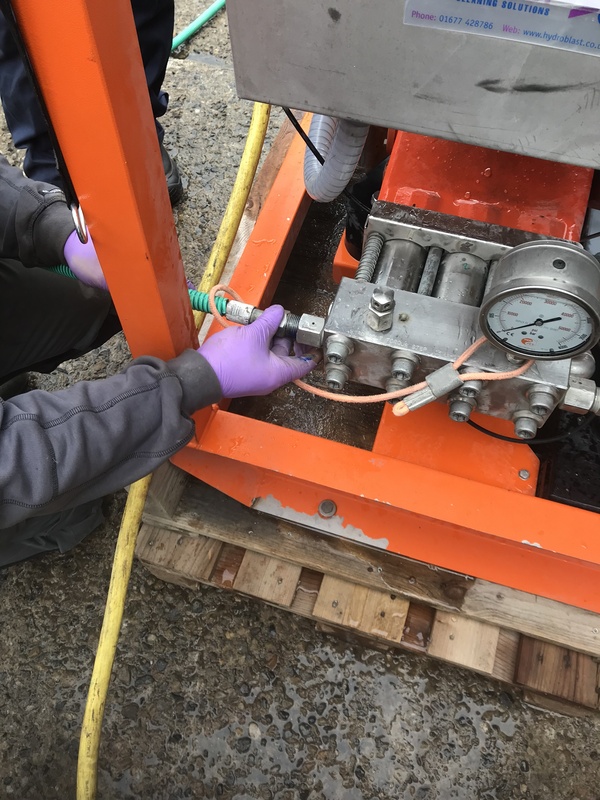 Contact us today to learn more about our Water Jetting Training Services. You can also book our open courses online, simply select your preferred date on our calendar.